Does Jaggery Prevents Iron Deficiency? Jaggery or "gur" as it is popularly called is the non-refined form of sugar. Jaggery prevents iron deficiency. This was used since early ages for sweetening various dishes and for treating different health ailments. You would be surprised to know that jaggery is highly effective for treating iron deficiency. Deficiency of iron can lead to anemia, which can further lead to several other health problems. Regular consumption of jaggery helps you cover up the deficiency of iron very fast. Thousands of years back when the refined sugar was yet to be invented, jaggery was the only sweetening agent known. Even today, it is regularly used in many Indian households and is deliciously sweet, inexpensive and very good for health if eaten daily in the small amount. 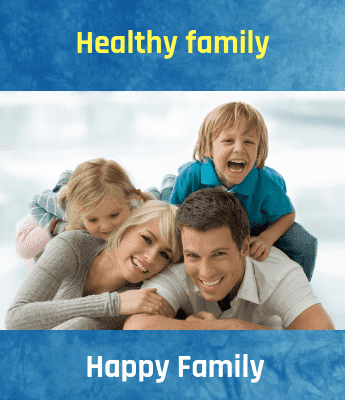 Since it is the purest sugar form, which comes without any addition of synthetic chemicals it is good for health. Jiggery is rich in vitamins, proteins, and minerals and is known to purify the blood and regulate the functioning of the liver. Jaggery has been recommended as the best solution for covering up the IDA or Iron Deficiency Anemia. Iron deficiency can cause several health symptoms including fatigue, difficulty in breathing, deficient IQ, and edema. 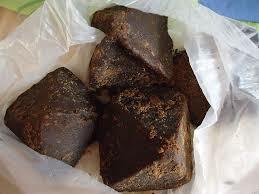 Jaggery gets its dark color due to the high content of iron. Jaggery is known to release good endorphins that offer relief in anxiety, depression and pre-menstrual syndrome. All these symptoms are related to anemia indirectly. Similarly, jaggery relieves water retention and bloating problem. It also contains selenium and zinc that work on the enzyme systems of the body and scavenge the free radicals. Jaggery speeds up digestion and jaggery is high in potassium content helps to keep the high blood pressure under check. Thus, apart from preventing iron deficiency, jaggery is a healthy food that offers relief from several other health problems.